John Nike Leisuresport Llandudno offers a wide variety of activities for everyone to enjoy. 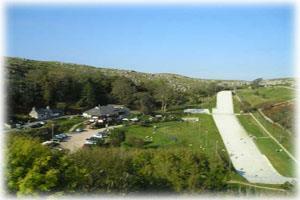 Situated 415ft above sea level, Llandudno Ski & Snowboard Centre boasts spectacular views of Llandudno and the Irish Sea. Free Car Park, Toilets, Fully licensed Austrian Alpine-themed restaurant and Lodge.